My husband hates sweet potatoes. However, when I made this recipe, he said, “God bless Pinterest!” This is a great alternative to french fries or chips. 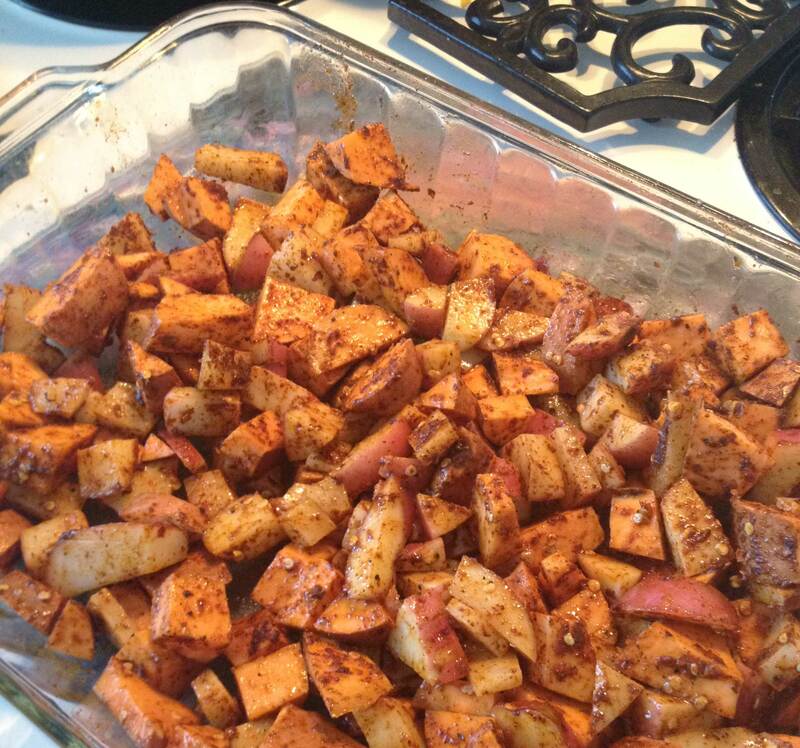 All the side dish searching on Pinterest was worth it! I made my recipe a little spicier with flaked red pepper. The heat was intense as a result, but nothing a little dollop of sour cream won’t fix. You can find the recipe here at cinnamon spice & everything nice. « What does Pinterest taste like?